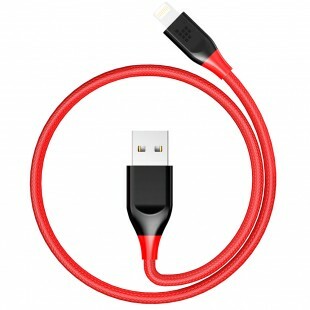 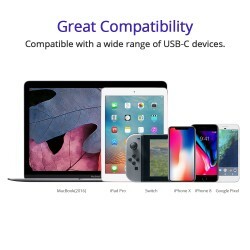 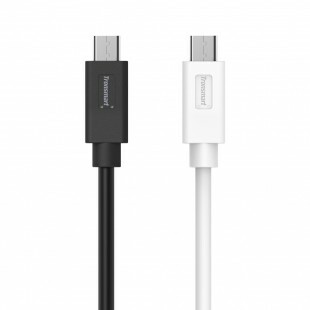 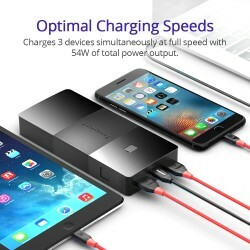 1.Can you charge a MacBook Pro? 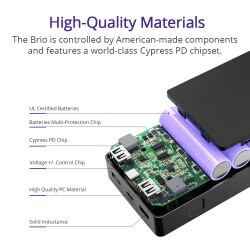 Yes, the Brio 20000mah power bank can charge the MacBook Pro. 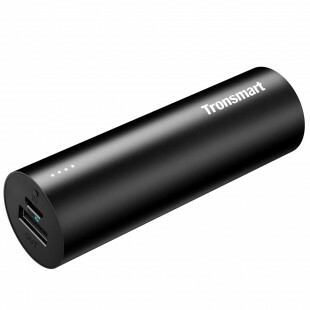 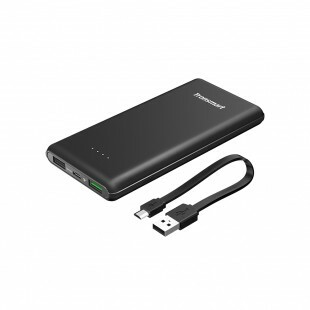 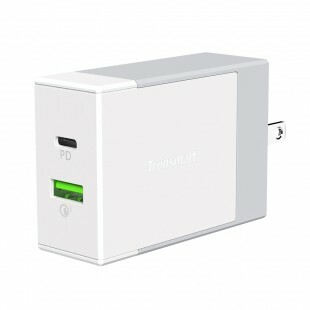 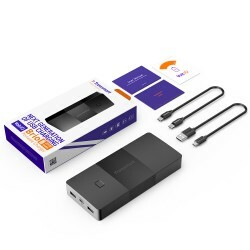 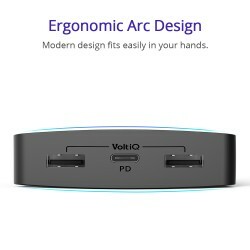 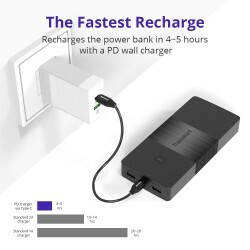 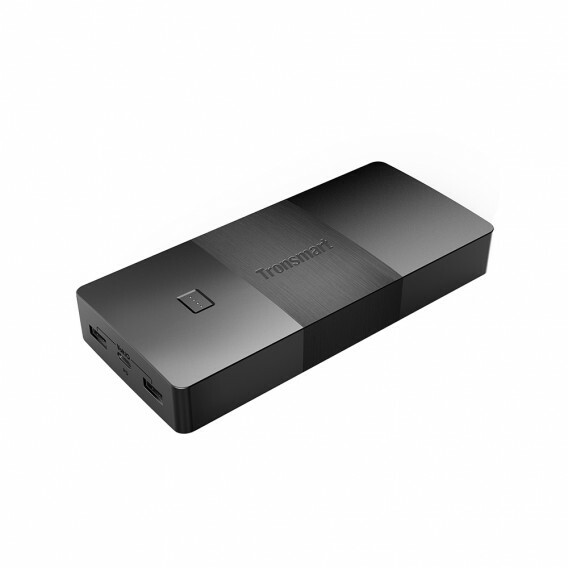 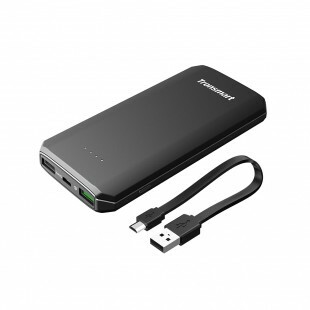 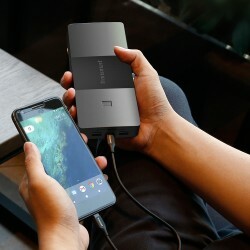 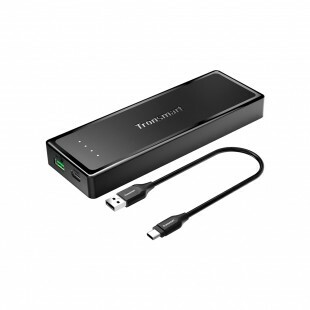 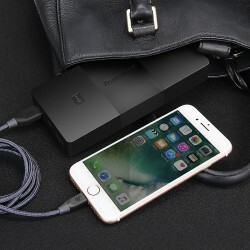 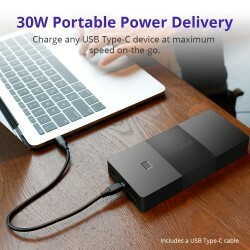 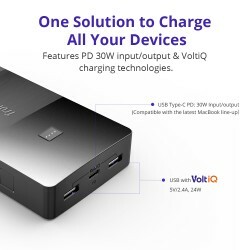 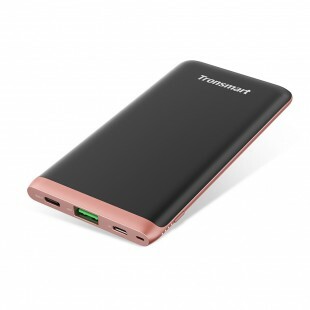 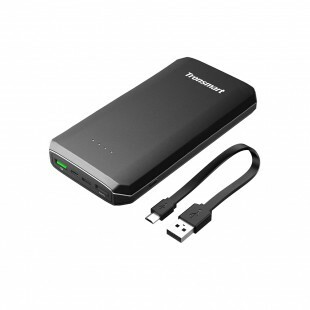 2.Can this power bank charge several devices while being charged itself at the same time?